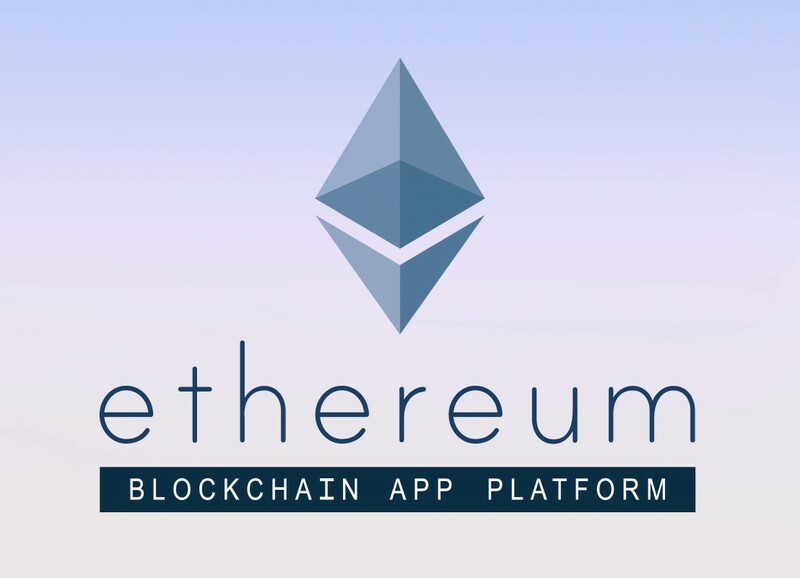 I have to say that I found this particular ICO interesting enough to put this short article here on our blog. 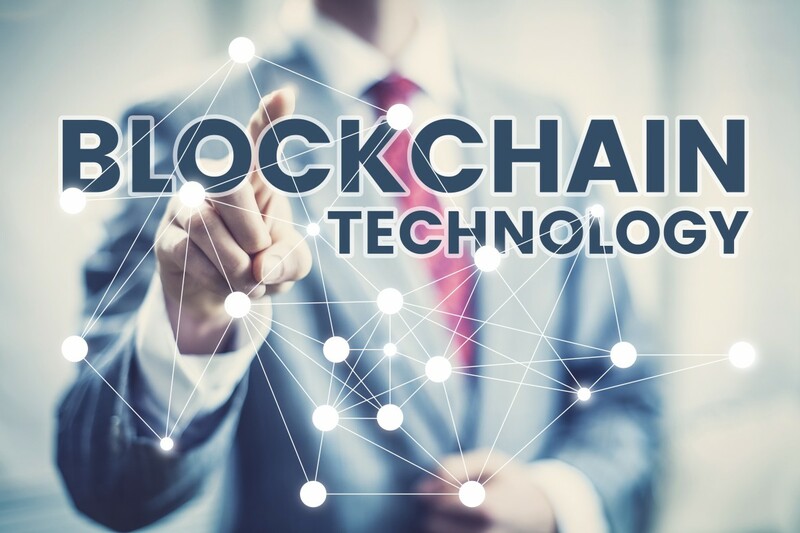 Veritas mining company connects the world of blockchain technology with the renewable energy in a very fashionable way. This project is trying to show us that there are more ways to deal with the mining's big energy consumption. There are several facts that I really like about this project. First, I love the idea to power up a mining operation with only renewable energy and I believe that if this can be achieved it is a really nice efficiency goal showcase. As I understood, no matter what will be the actual size of the cryptomines that Veritas mining company is going to build, they will be always only about renewable energy. This is not that easy to achieve and especially not in the crypto business universe. Another anchor of the project is the dividends that are going to be payed out on a monthly basis for as long as you hold their tokens. Members are saying that the break-even point for crypto mining is way lower than usual, thanks to the price for the electricity. "We get our power at the current price of 0.063 US$/kWh." 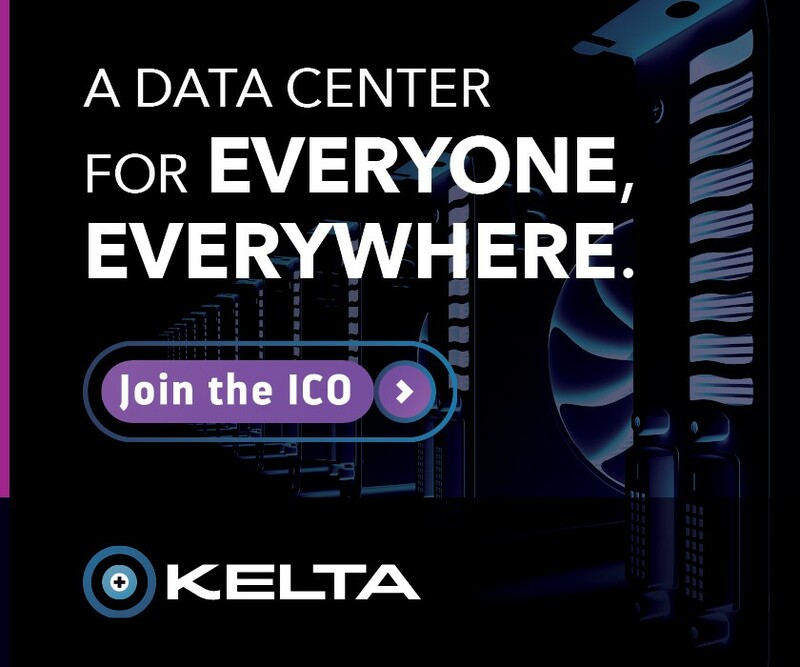 If you go through the numbers behind the project you will see that this ICO is going to be a very successful story just like project Kelta. We are very happy to see this type of ICO project that is trying to make our world a better place.